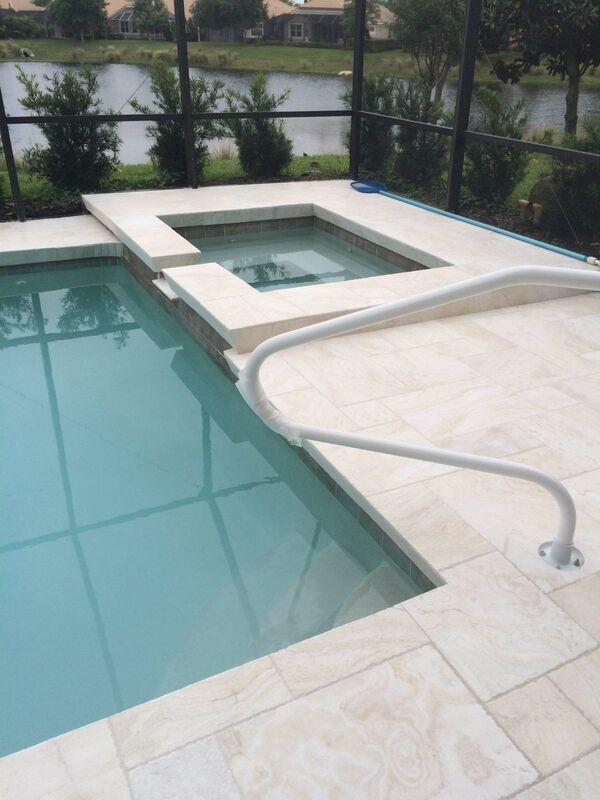 Travertine – Ivory French Pattern. Our PREMIUM Grade Priced at only $52m2 inc GST. This material is PREMIUM GRADE and will have small surface pores only.